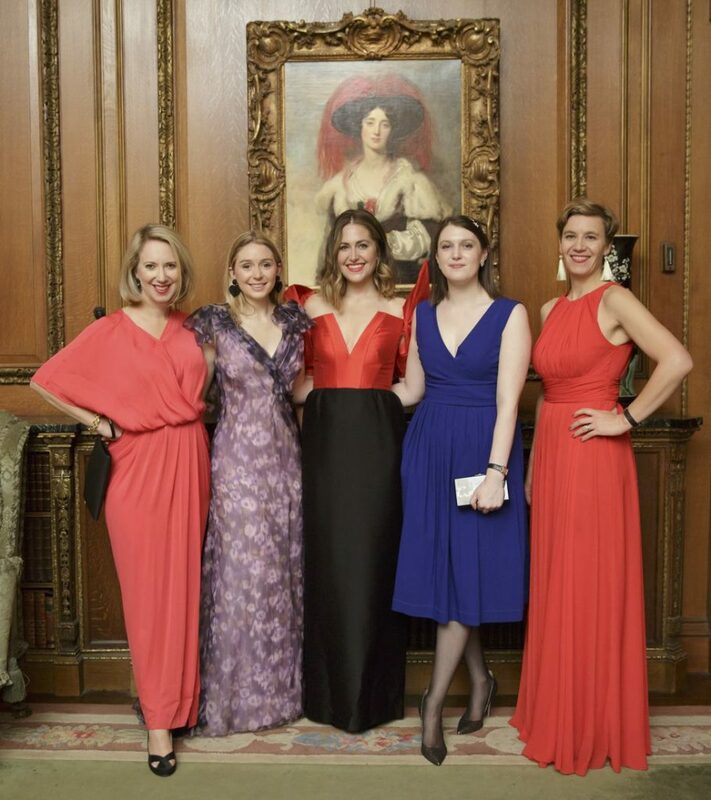 On October 18, 2018, The Frick Collection hosted its annual Autumn Dinner. This year’s black-tie event honored Henry P. Johnson, a steadfast friend of the Frick and a loyal supporter of both the museum and library. 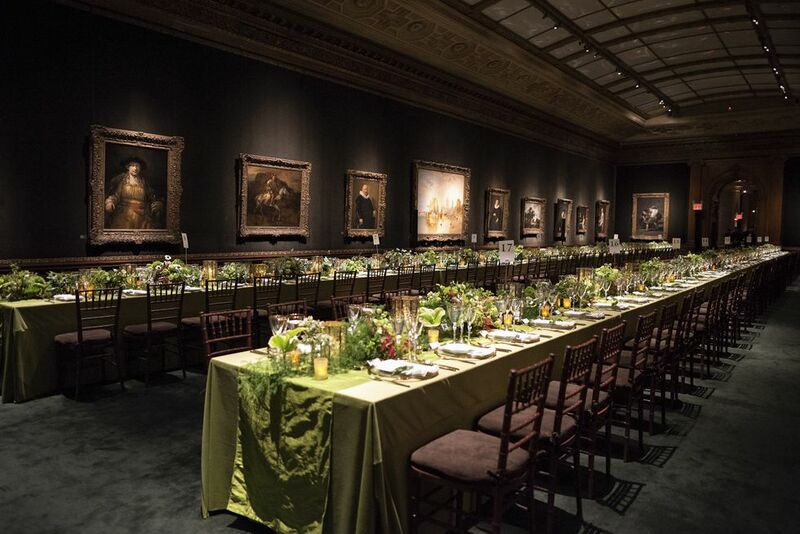 A formal sit-down dinner in a series of contiguous, dramatically lit galleries was the highlight of an unforgettable evening evocative of one of the great society dinners of Gilded Age New York. Banquet tables ran the length of the mansion’s West Gallery, where guests dined among works by Vermeer and Rembrandt. Those seated in the more intimate Oval Room found their round tables surrounded by full-length portraits by Whistler. 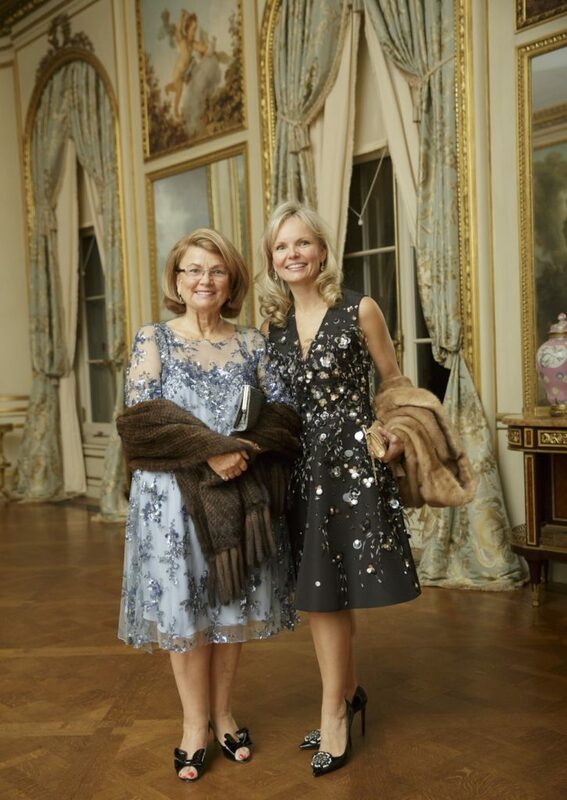 Guests in the East Gallery dined among paintings by David, Goya, Van Dyck, and others. 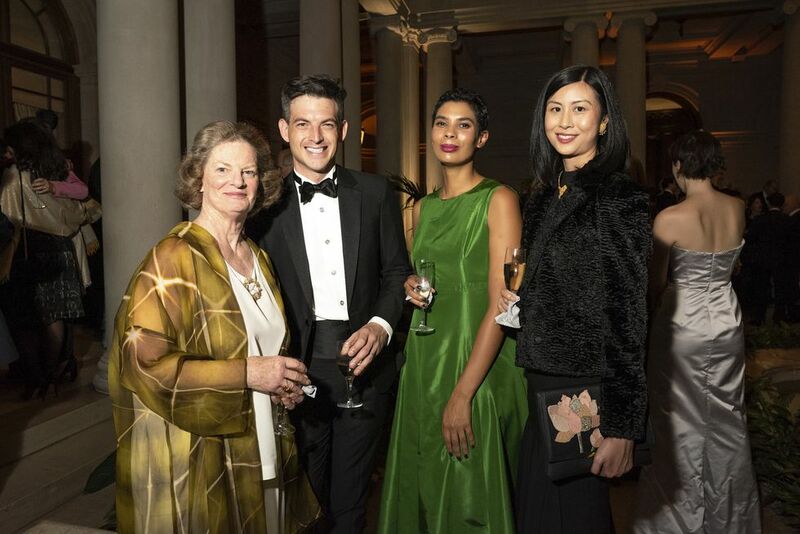 Frick Chairman Betty Eveillard welcomed everyone from the podium in the West Gallery, and thanked guests for their generous support of the Frick and for joining the museum in celebrating the evening’s honoree, Henry P. Johnson. After the main course, Frick trustee Margot Bogert and Frick Director Ian Wardropper toasted Johnson. Wardropper then presented him with a commemorative silver tray donated by Tiffany & Co.